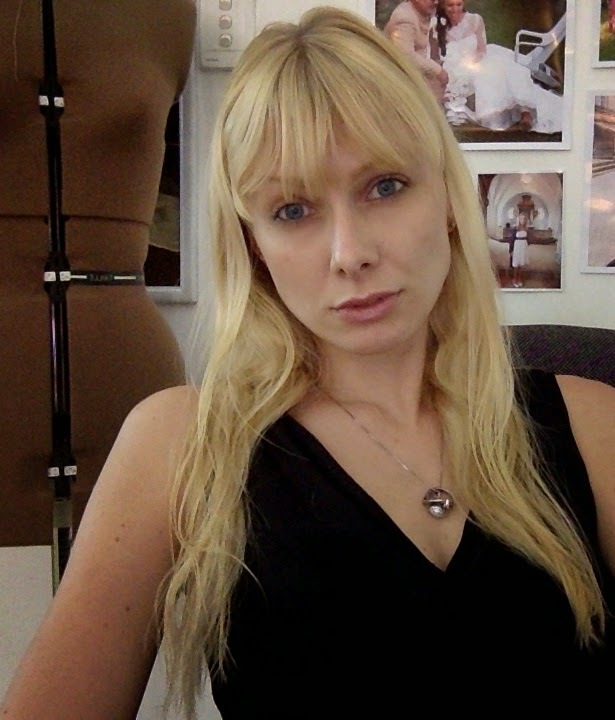 Elisabeth Rolskov is the visionary designer behind ER Couture Copenhagen, a classy and comfortable luxury brand. Her exclusive approach to elegance and celebration of the feminine mystique is sewn delicately into each of her collections. Through her education in Hong Kong, China and Vietnam she has gained a useful network and knowledge in the Asian fashion industry. With this background she stands stronger than most American/European designers, as she lives and works in Asia where most clothing production is carried out today. She knows the culture, the language, the market and the consumer personally, and has vast experience of managing and cooperating with suppliers, companies, organizations and macro-environment. “As an educated fashion designer I supervise and quality-controls all aspects of operations from marketing planning to product purchasing. Besides running the boutique, I lead our workroom where I train sewers to achieve fine tailoring skills. I am in charge of all aspects of the design process such as trend research, sketching, sourcing materials, fitting and evaluation.